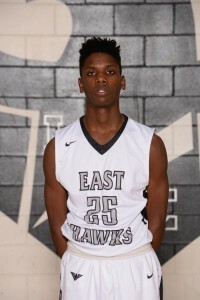 Kyrell is a sophomore on the East Boys Varsity Basketball Team. 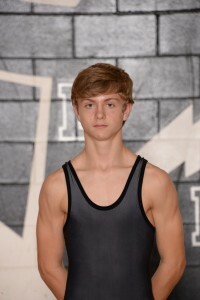 He wrestles the 120 lb weight class for the Hawks this season. Alex currently holds a 19-11 record heading into the GMC Championships. Alex is 3rd on the team in wins and 1st on the team in pins (18). 18 of his 19 wins are by fall. He was 5th at the Fairfield Invitational and will be looking to make a strong run at State Qualification in less than a month.